April 23, 2019 Ginger C.
Becoming a farrier was nothing short of a spur of the moment decision for CCCHS senior, Ben Young. Aside from focusing on school and clubs, Young runs a business as a farrier in his spare time. A farrier is a craftsman who trims and shoes horses’ hooves. Although Young had his mother as a role model in order to become successful in animal care, it wasn’t until he was fourteen that he knew he wanted to pursue a career in farrier work. After Young’s own horses started becoming lame, he started research into farriery in an effort to treat them. Success with his horses led him to decide to make a career of caring for horses. Young states, “Eighty-nine percent of all horse health issues happen in the lower limb. That 89% is what I am trained to treat.” After being certified with The Brotherhood of Working Farrier Association, or BWFA, Young began working as an apprentice with more experienced farriers.Young also received his EFT, or Equine Flexion Therapy certification. The EFT certification allows Young to perform therapy on horses in order to keep them more flexible and comfortable, aligning the spine without chiropractic adjustments and addressing the muscles that control the skeleton. It wasn’t until 2017 that his work started to flourish, causing him to work harder than before. More recently, Young has submitted and completed research regarding, “Navicular,” or, “Navicular Syndrome.” Navicular Syndrome, also known as Navicular Disease, most commonly describes an inflammation or degeneration of the navicular bone and its surrounding tissues, usually on the front feet. This disease can lead to significant and even disabling lameness. Young’s research may prove paramount in treating this serious disease. April 18, 2019 Ginger C.
The smallest of cracks can equal the largest of problems. Hoof cracks can be very detrimental to the health and soundness of your horse. Bacteria eats away at the live tissue under the hoof wall and can eventually cause lameness if neglected to treat. The condition of the hoof itself can deteriorate and cause major issues and difficulty to keep horse shoes on, unhealthy hoof wall and in some cases lack of performance with the horse. So, the smallest of cracks can be a big issue in any horse’s hoof. It is highly recommended to have your farrier check your horses’ hooves if there is a crack present to determine what corrective procedure is needed. As soon as the hoof cracks and the thrush is present it becomes difficult to keep it clean unless opened properly by the farrier. Horse owners – Do not attempt to do this. Let the professionals handle it. It can be overdone. Owners are WELCOME to contact us, send photos, etc for advice and to find farrier services near you. April 02, 2019 Ginger C.
April 01, 2019 Ginger C.
Timothy Doyle, 12 week graduate of Virginia. March 28, 2019 Ginger C.
In 1988 we began an all-out study, on not just sound shoeing, but maintaining the sound horse to allow him to perform at his peak. Horse owners began bringing us their horses to evaluate. Many at one time had the chance to be champions whether it be in cutting, running barrels, hunter jumper events, racing, and on and on. In our evaluations, we would discover that the most important part of the horse had been overlooked and neglected. These horses had received too many improper trims! And further evaluations showed that neither the amateur person trimming, nor the owner knew what they were trying to achieve with each trim or shoeing their particular horse. March 19, 2019 Ginger C.
Graduate Farriers from Casey Horseshoeing School, Peter Balogh of MD, Cade Rogers of WY, Rilee Letendre of Canada with Link Casey, Instructor, Owner and current students. Peter Balogh of Maryland, Graduate Farrier of Casey Horseshoeing School with Link Casey, Owner, Instructor. Peter trains and rides Polo Horses professionally and now a farrier. Rilee Letendre of Canada, Graduate Farrier Casey Horseshoeing School with Link Casey, Instructor, Owner. Rilee likes the sport of Chuck Wagon Racing. Cade Rogers of Wyoming, Graduate Farrier of Casey Horseshoeing School with Link Casey, Instructor, Owner. Cade will shoe ranch horses from the Triangle X Ranch in Jackson, WY. March 12, 2019 Ginger C.
Rilee Letendre & JC White! CLICK HERE TO SEE A LIST OF ALL OUR EFT GRADUATES! March 05, 2019 Ginger C.
Here is another talented graduate of Casey & Son Horseshoeing School ! We are so proud to say he is our cousin! Instructor & Owner Link Casey with Graduate Cody Beam and students. February 26, 2019 Ginger C.
Justin Lee Bowen of Chatsworth, GA Completed his 18 week Farrier Course and received his BWFA Certification on February 23, 2019. Pictured here with fellow students and with Head Instructor Link Casey. His Uncle is Jarvis Bowen, a past student from 1990 and BWFA Master Farrier & Tester. February 13, 2019 Ginger C.
That will be a great Summer experience, CONGRATULATIONS! This is the second of our Farrier students who has taken this opportunity!!! Jacob Streissguth of Washington State, graduated Feb. 2, 2019. He attended our Hourshoeing III Professional Farrier Course. February 08, 2019 Ginger C.
January 23, 2019 Ginger C.
Randy Cate is a Certified Journeyman Farrier & Member of the Farrier's National Research Center. He is a semi-retired farrier and horse trainer. He is compassionate and caring when it comes to treating horses, including those that are lame and foundered. Randy uses a trimming (or shoeing) technique on the hoof that relieves the pain and discomfort of horses that are lame (for a number of reasons, including founder) and has helped get horses back on their feet again, walking and even running. He says its just plain common sense........to him maybe.......after working with horses since 1973. 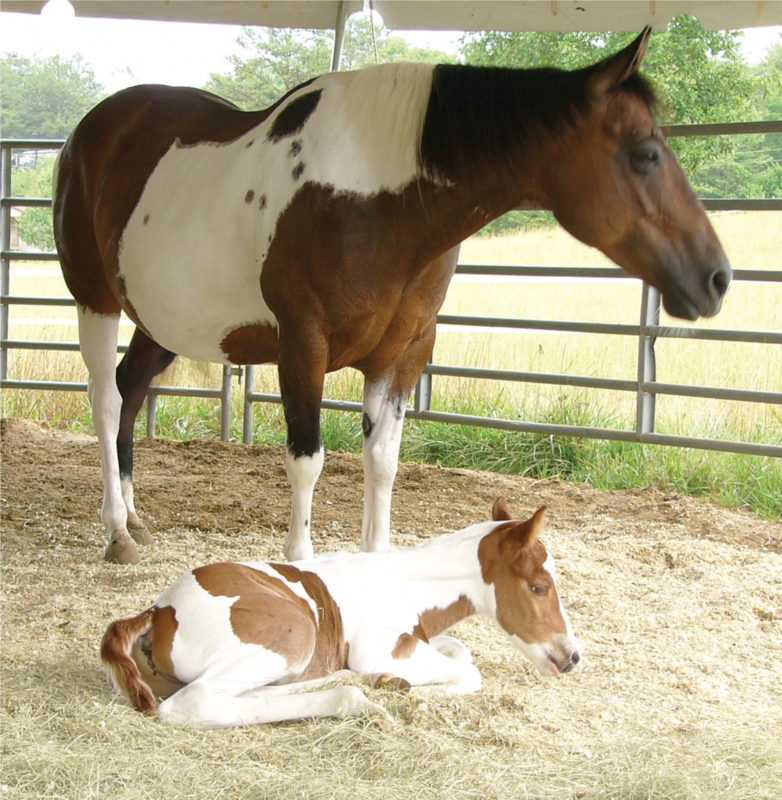 Today the focus is on the health of the horses hooves, and providing gentle, dependable care. Please contact the number below if you have any questions or would like to make an appointment to attend one of his monthly clinics throughout Missouri, Oklahoma, Kansas, Colorado and Northern New Mexico. You can call Randy at 417-880-3868. We have contacted you in the past and you were kind enough to post our job opening for a farrier/wrangler at your school. We are again looking for one additional farrier to add to our staff this summer. Here is some additional information on our ranch and the job. We have a summer guest and working ranch in Colorado and we are looking for a recent or soon to be graduate farrier to work at our ranch this summer. 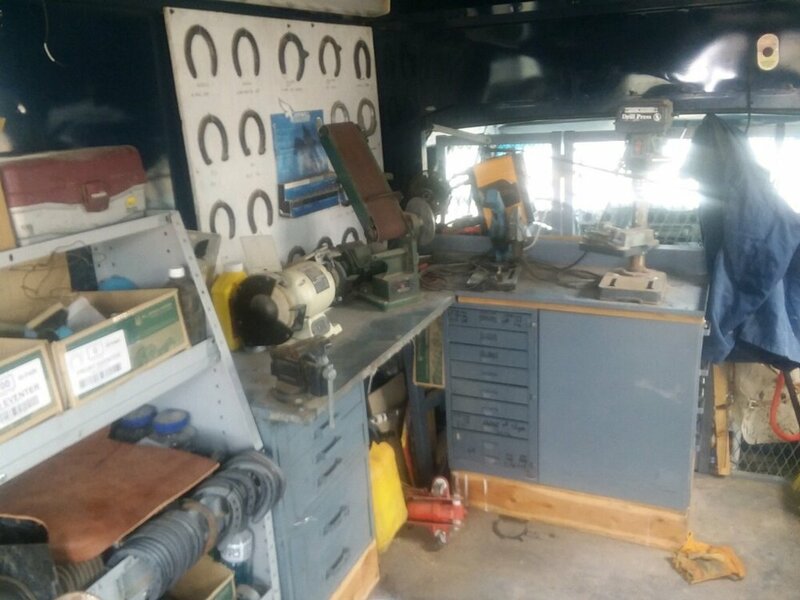 We own around 120 head of horses and have found that we can provide an excellent opportunity for a newly trained farrier to get under a number of horses and further develop their skills and training. This gives them a good head start to begin their own business. This position we are offering also entails wrangling horses, teaching horseback riding, guest entertainment and a number of other activities all based in a great mountain environment. All of our employees live and work on the ranch. The position can pay between $11000 to $14000 for the summer with minimal expenses. My family has been in business for 40 years and have had a number of horseshoers get their start with us over the years. They would be working with other experienced farriers including ourselves. We do have two other full time farriers on staff so we do not expect this candidate to take the load of the entire horse herd by themselves. If you have any students who might be interested in a great summer here in the Colorado mountains have them contact us at 1-800-845-2292 and speak to Justin or Ken. Our website is www.drowsywater.com for reference and we have an online application on the website. Feel free to call us with any questions. Trying to find the perfect gift for that special Farrier in your life? Well look no further! 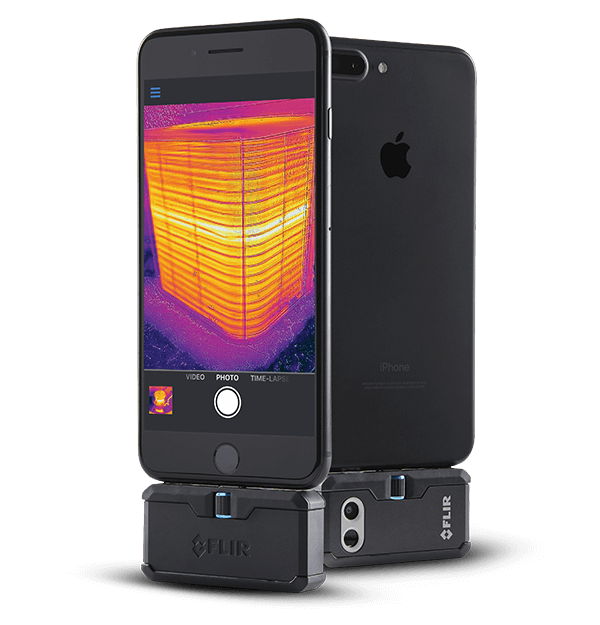 Give the gift of Thermal Imaging!!! We find that more farriers shoeing for a living and people using the Equine Flexion Therapy Technique, along with thermal imaging are more prepared when approaching a questionable horse. If only for a self-training tool for yourself, your opinions you offer can be backed up and your work verified. Clear signs of improper saddle fit. Taken with a FLIR One Pro Camera which gives you the power to find invisible problems faster than ever! As you can tell there was improper circulation. The blue cold areas show the sore leg and shoulder. This picture shows improved blood circulation and better movement from the horse. 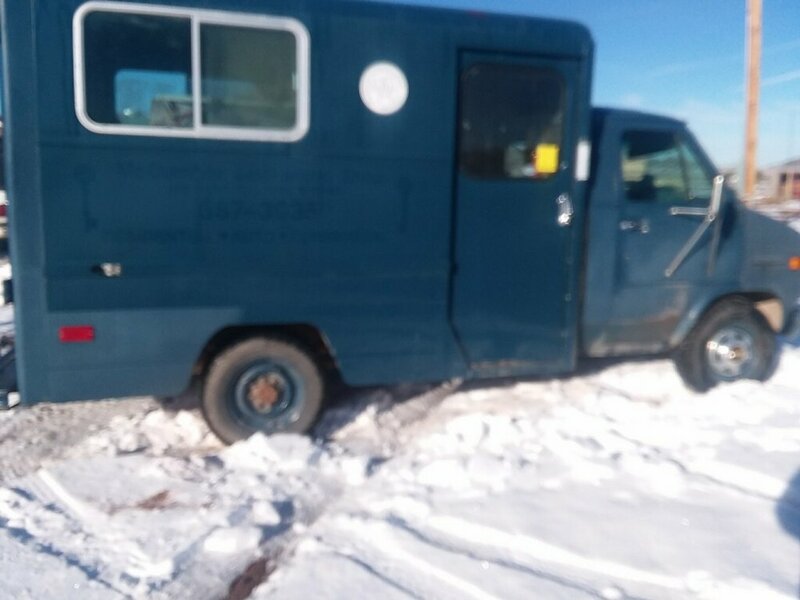 January 16, 2019 Ginger C.
Professional Farrier Services available here! Does your Farrier offer all the latest technology to analyze your horse properly? Bring your horse to our facility for a five-star treatment that can't be beat! All breeds, all problems, all ages! Shoeing for event riding, trail riding, barrels, rodeo, roping, reining, English, dressage, hunter/jumper, Quarter race, endurance & more! (As needed depends on severity) During a scheduled 3 day EFT Class we can schedule your ‘sore, in need” horse(s) “free” or charge. Drop by 8AM pick up is at 6PM. That is 6-8 hours of therapy! (All day value of $200.00 or more). *Special shoes or extra materials as needed/requested - charges itemized. Pricing out will include trip and meal fees. CALL 706-397-8909 to place an appointment today! January 10, 2019 Ginger C.
January 08, 2019 Ginger C.